The history of coffee in New Orleans is rich and strong with its introduction to the city in 1720 by French explorers. Today, nearly one third of all of the coffee in North America lands first on the docks of the Crescent City, making your cup of New Orleans Roast the freshest possible. In 2008, New Orleans Roast began roasting coffee in the city's historic Faubourg Marigny district, just steps from the French Quarter. 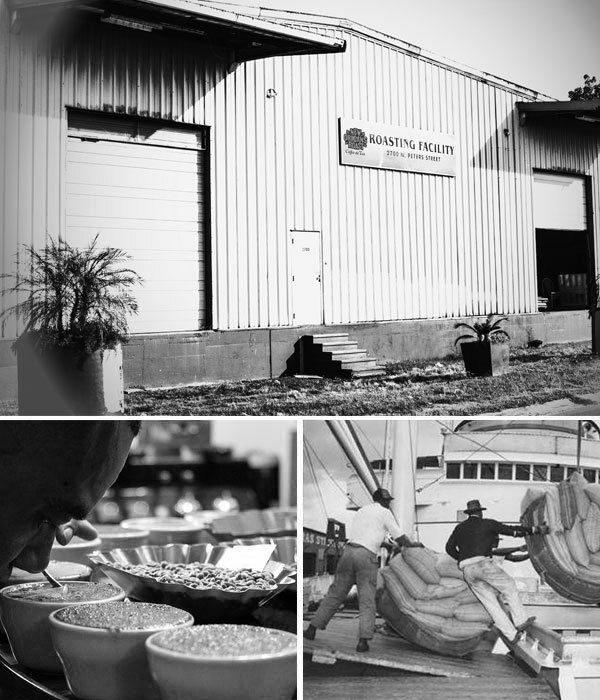 Strolling down the banks of the Mississippi River past our Roasting Facility, one cannot miss the distinctive aroma of our beans, freshly roasting , one small batch at a time - it's this meticulous process that makes our roasts so special and flavorful. We select only the finest beans, sourcing 15 origin coffees - from Sumatra to Ethiopia, from Honduras to Brazil and beyond - allowing us to perfectly craft coffee blends that are as flavorful as the city we call home. Led by Roastmaster Felton Jones, our coffees offer unmatched quality - whether you prefer hints of French chicory, the buttery taste of our Southern Pecan coffee, or a deliciously balanced Dark Roast, our 100% Arabica coffees bring the uniqueness of New Orleans to your cup.